SHORT INTRO; WHY ARE WE? The Royal Excellence Haircut is a 45 minute service which includes a in-depth consultation and a tailored finished Haircut, styled and dressed. A haircut using either scissors or machine finished with hairdryer and styling products. 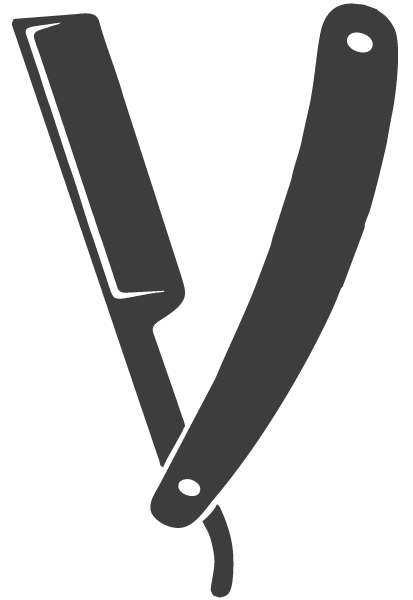 A putts for shorter hair styles, with scissors or machine. A luxurious service to remove all hair from the face , perfect for a wedding party , or just to feel baby smooth. An in between quick fix to keep the beard in tidy shape. A royal deluxe package with Royal Hair Cut , Royal Beard Trim or Royal Shave, massage and manicure. Fine cigar and aged cognac.